No Shaking Throne: Ichigo's recent battles with the Arrancars have proven that if he wants to protect his friends he must get stronger, and the only way to do that is to control his inner Hollow. Ichigo turns to the Vizards, ex-Soul Reapers who have been Hollowfied, to teach him. 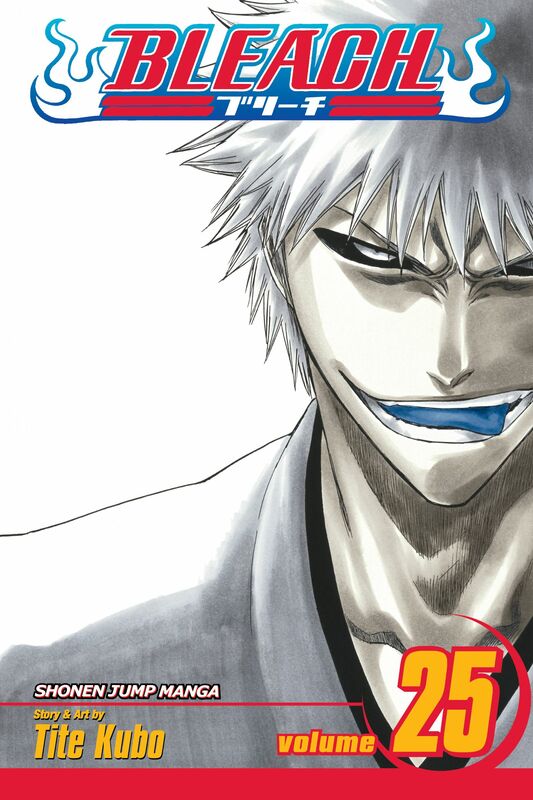 But before his training begins, Ichigo must do battle against his Hollow self--winner takes his soul!